GRAS Reynés Arquitectos in the lovestyle magazine, InPalma. 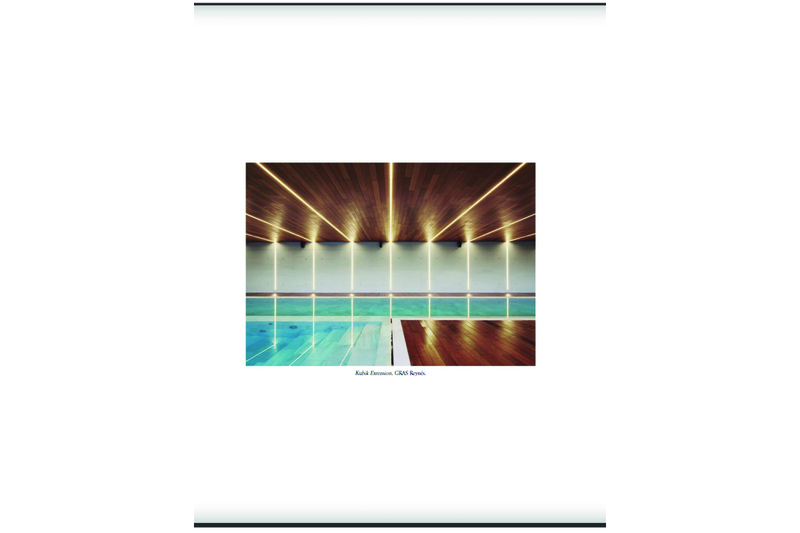 The new issue of the InPalma magazine has mentioned GRAS Reynés Arquitectos along with other talented Mallorcan architects. 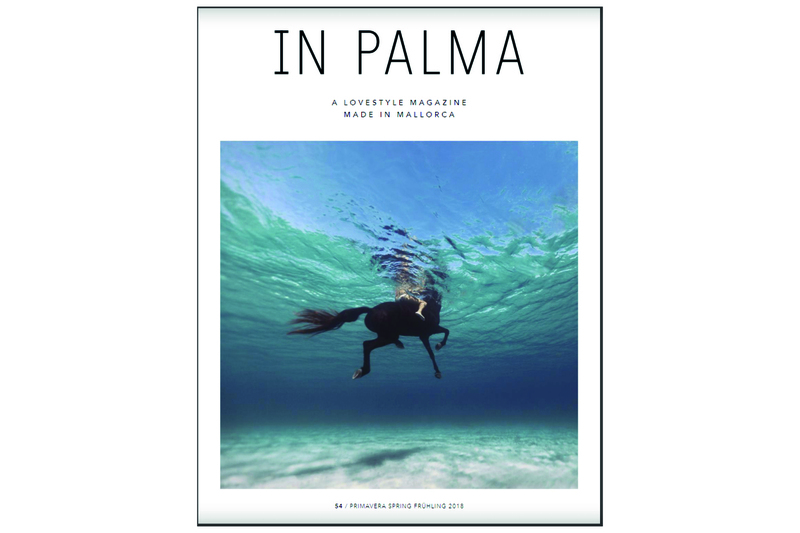 InPalma magazine is an informative guide of Mallorca, both for tourists and residents, with more than 10 years of history. 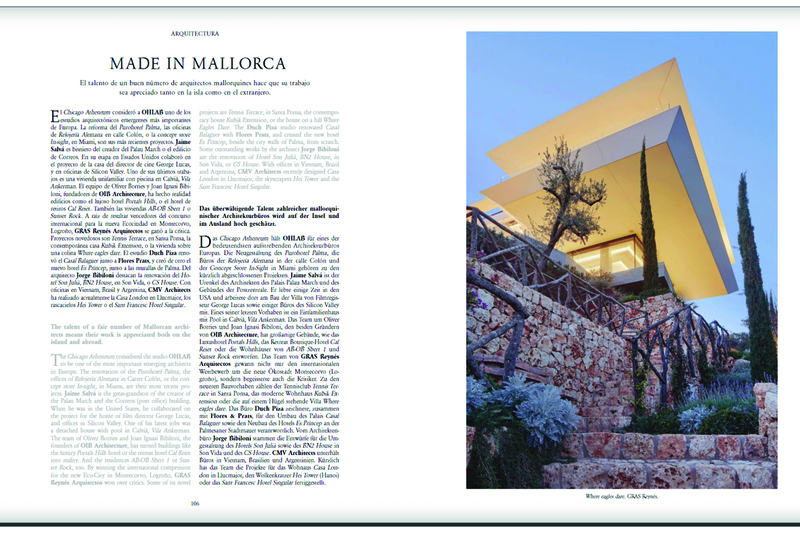 In its 54th spring edition it has included two of our most important single family projects, WHERE EAGLES DARE and KUBIK EXTENSION, in the Made in Mallorca article of the Architecture section.